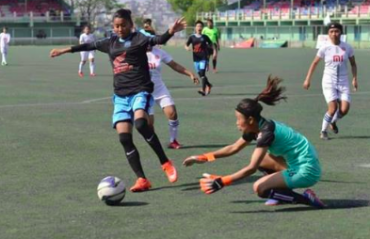 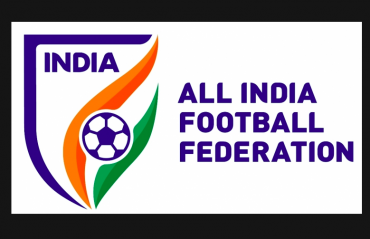 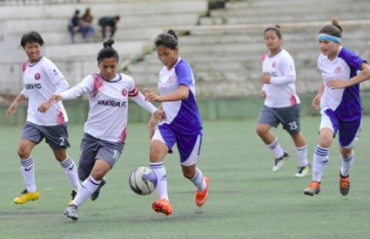 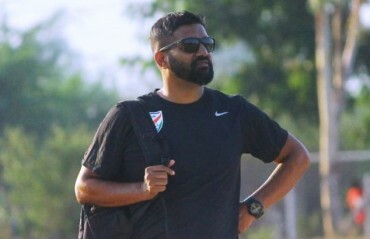 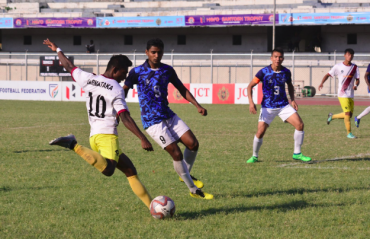 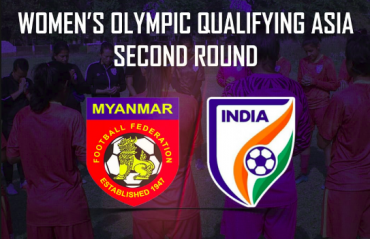 The Indian women's team secured their berth in the final of the SAFF Women's Championship for the fifth time in a row with a clinical 4-0 win over Bangladesh on Wednesday (March 20, 2019) at the Sahid Rangashala Stadium in Biratnagar, Nepal. 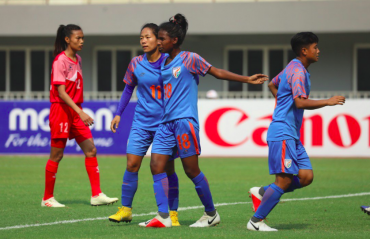 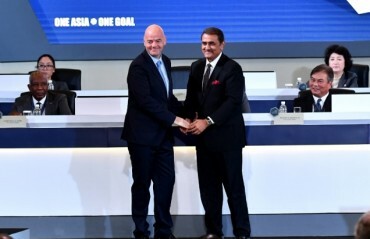 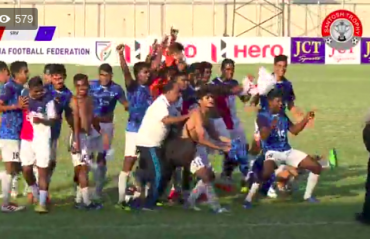 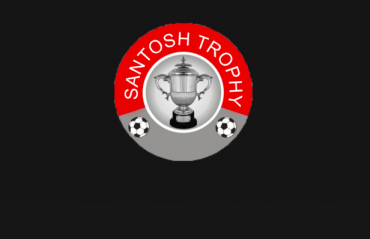 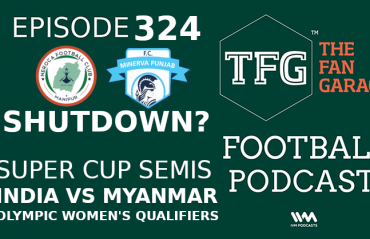 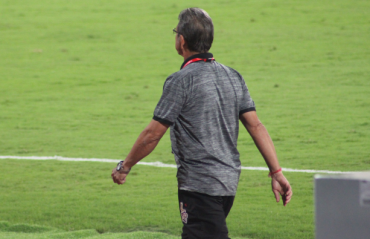 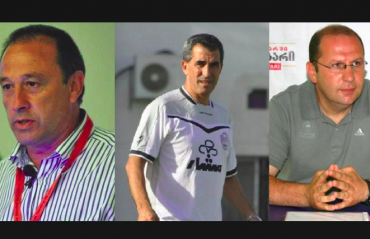 Dalima Chhibber opened the scoring for India, which was followed by a brace from Indumathi Kathiresan and an injury-time strike by Manisha, as the defending champions took their tally to 15 unopposed goals in three matches. 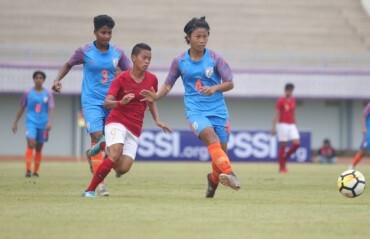 Bangladesh then looked to hit back, trying their luck from distance - only to be denied by a confident Aditi Chauhan in goal. 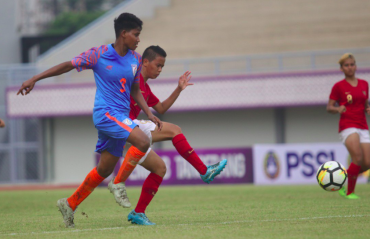 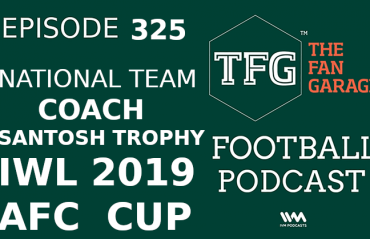 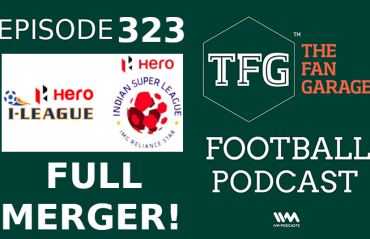 India, who scored 11 goals in their first two matches at the tournament, showed how clinical they can be with a classic counter-attack goal in the 37th minute to take their lead to three goals. 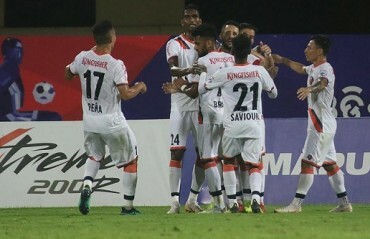 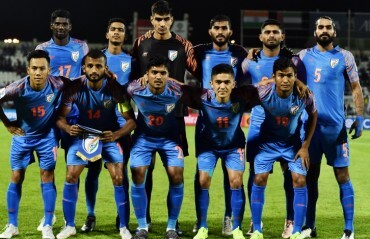 The match ended 4-0 in favour of the Indian side, who will now take on hosts Nepal in the final on Friday (March 22, 2019).